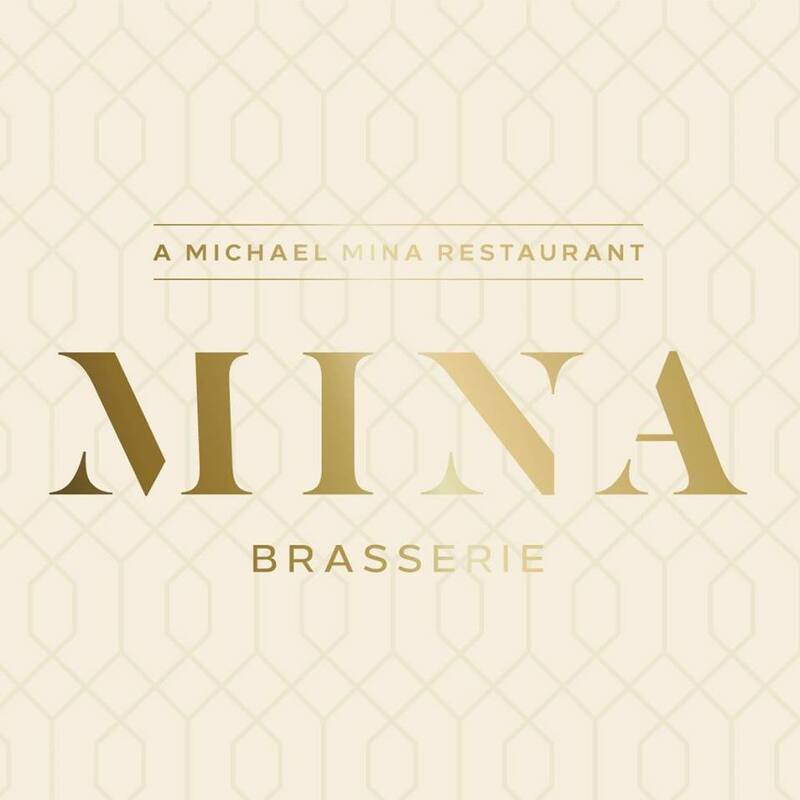 MINA Brasserie is modern lively brasserie for lunch and dinner, in partnership with award-winning Chef Michael Mina. It offers an elevated dining experience, serving beautiful dishes that are both comforting and delicious in a lively, sophisticated environment. The menu features a variety of hearty, brasserie-style dishes, created by Chef Mina and his team of talented chefs. Ingredients are carefully sourced for seasonal seafood, meat and fish complemented by a decadent selection of desserts.